SLC Agrícola uses road transport for the transport of product to ports and textile industries. All cotton lint is packed in bales weighing on average between 200 and 230 kg. Depending on the size, it is loaded into trucks, and is subsequently packed in to 40 ft containers (for export). Currently, a large part of cotton production is sold to end customers abroad, and in these cases, the company is responsible for the shipping. In the last harvest, and to date, we have shipped 130,000 tons of cotton, with all transportation being the responsibility of SLC Agrícola. 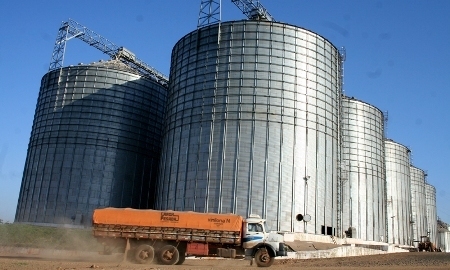 We sell most of our production of soybean cropto trading companies destined for export. The remaining production is sold to large and medium size crushing industries. Normally, soy is sold to be withdrawn from our production units, responsibility of the transport of the product from the production unit to the destination (industry or port) of the client, through road, rail or waterway transport, depending on the region, time of year and the customer’s preference. 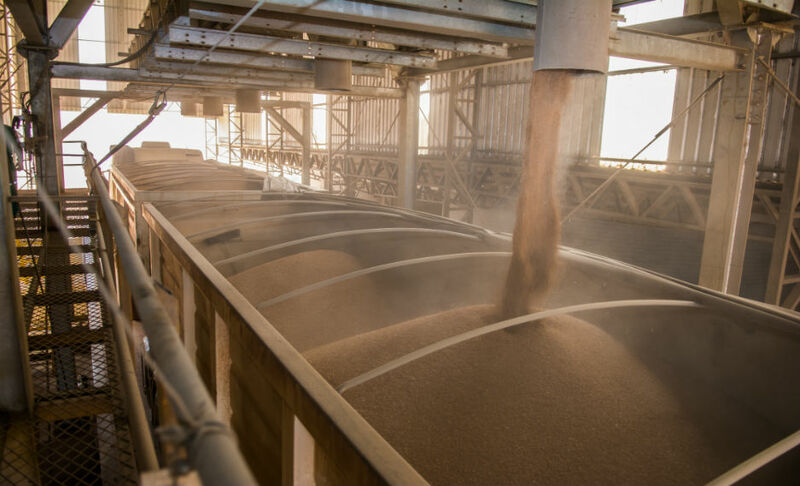 In the last crop, 638,000 tons of soybeans were shipped, the entire amount being withdrawn from our units by the customer. The corn we produce is sold both in the domestic market, especially to food and feed producing companies, located in the South, Southeast, Center West and Northeast regions, as well as the external market, through sales to international trading companies that export the product. The main mode of transport used by the company or its customers is by road. In the last harvest, 299,000 tons of corn were shipped, SLC Agrícola being responsible for the freight of 58,000 tons of this and the rest being withdrawn at our units by the customer. 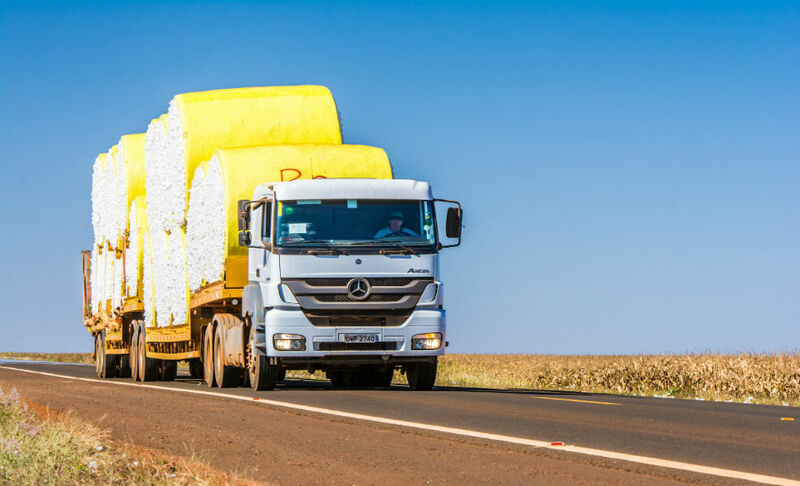 Transportation contracts for the products we produce and the transfer of machines between our units are centralized at the headquarters of SLC Agrícola in Porto Alegre (RS). Contact with the logistics department can be done by phone (51) 3230-7772 or by e-mail: logística@slcagricola.com.br.